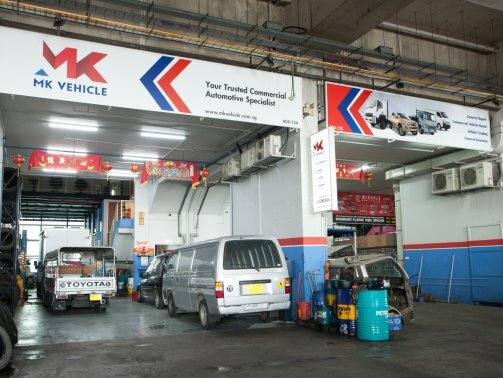 Established in 1987, MK Vehicle has evolved into a one stop automotive concept that offers all types of services to create a convenient and hassle free experience for drivers from all walks of life. Our services include purchase and sale of used commercial / private vehicles, leasing, repair & maintenance, towing and vehicle insurance. We have the expertise to service both commercial and passenger vehicles comprising all make & models.